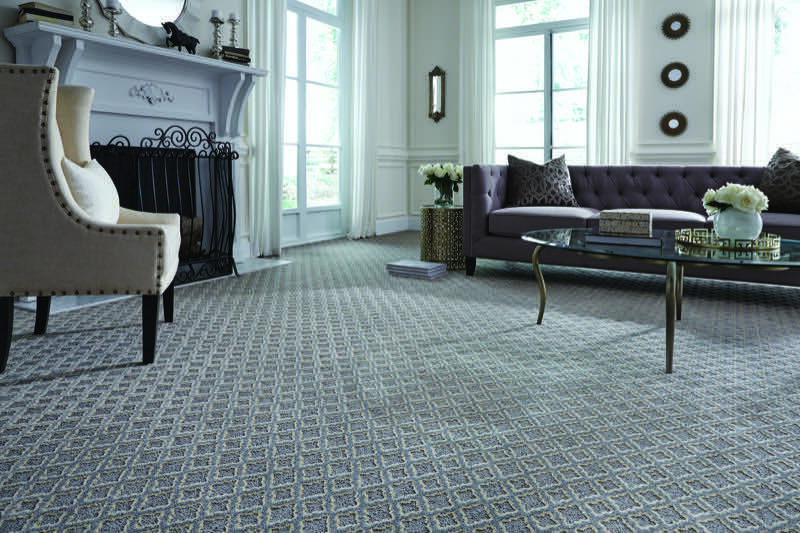 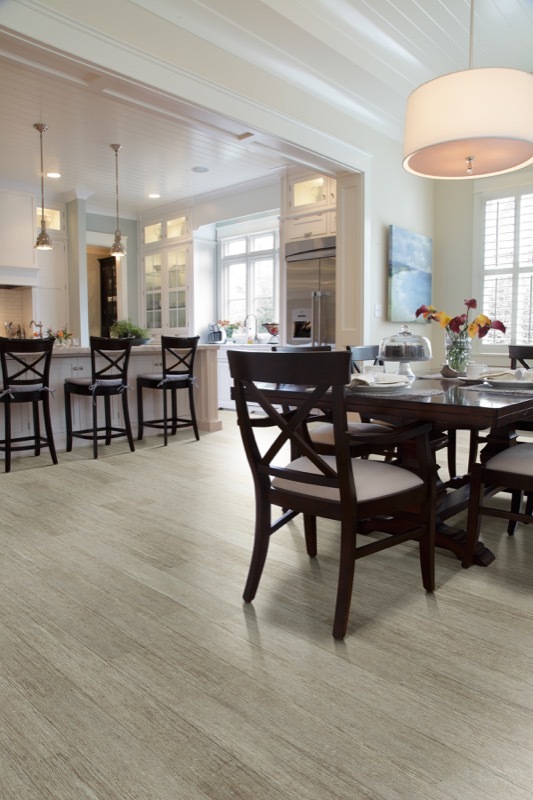 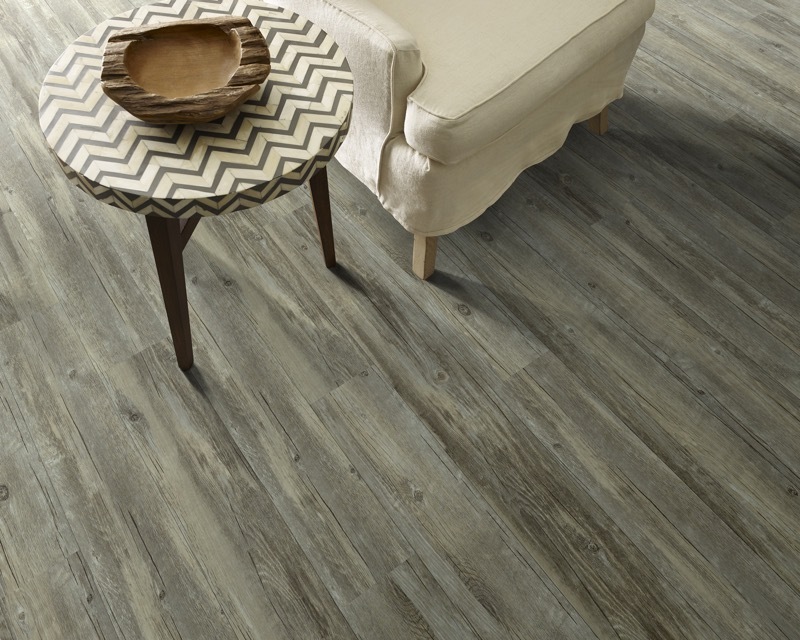 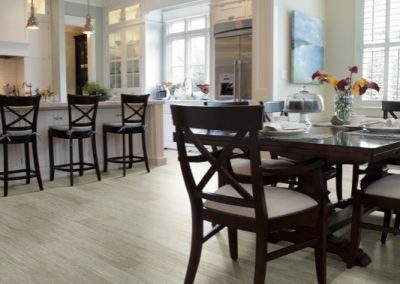 When it come to today’s flooring in Gulf Shores, the options are endless. 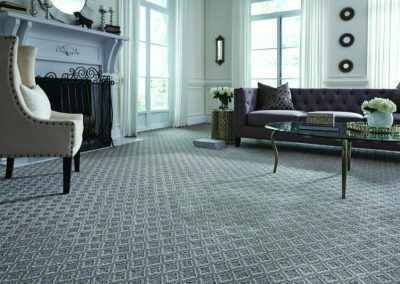 And no matter what you are looking for, you will find it at Wall to Wall Interiors. 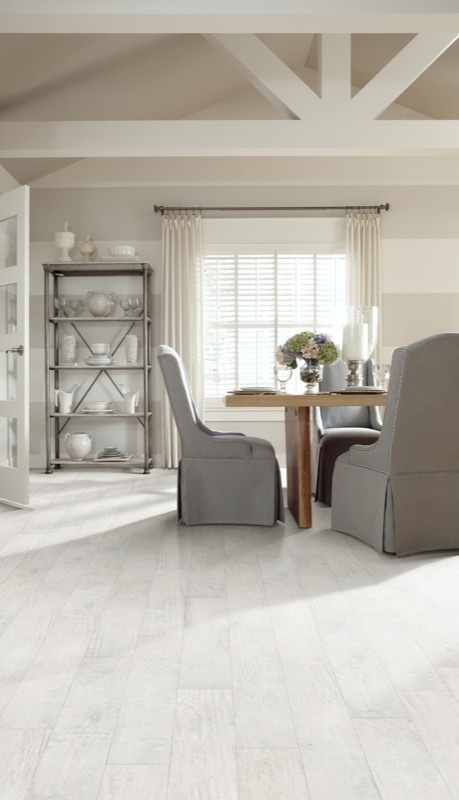 Our knowledgeable staff is always there to assist you with the right product, in the right finish, the right color, and all at the right price. 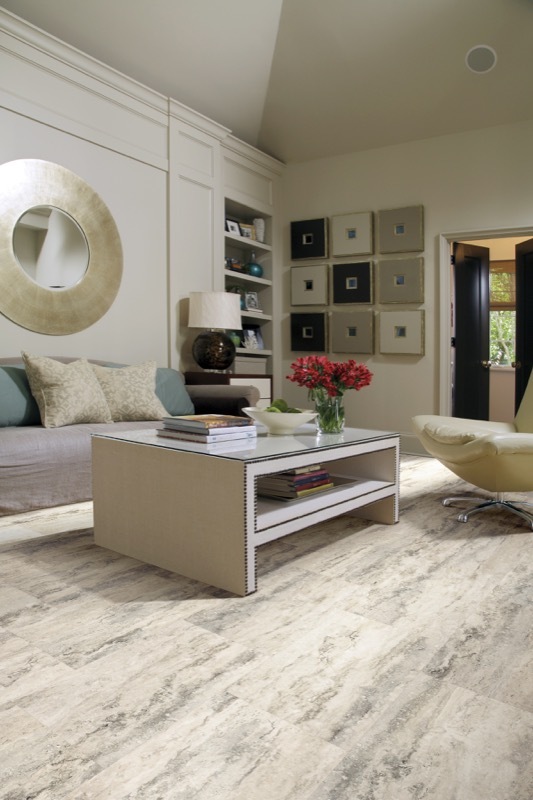 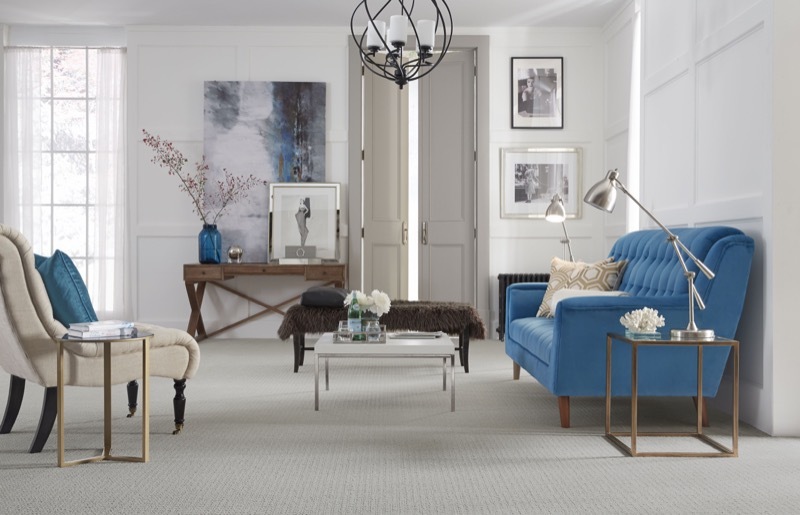 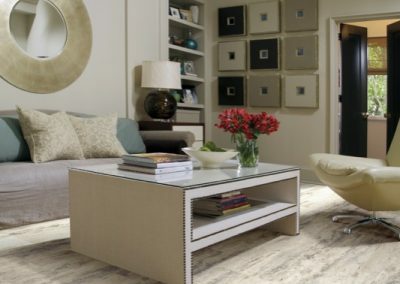 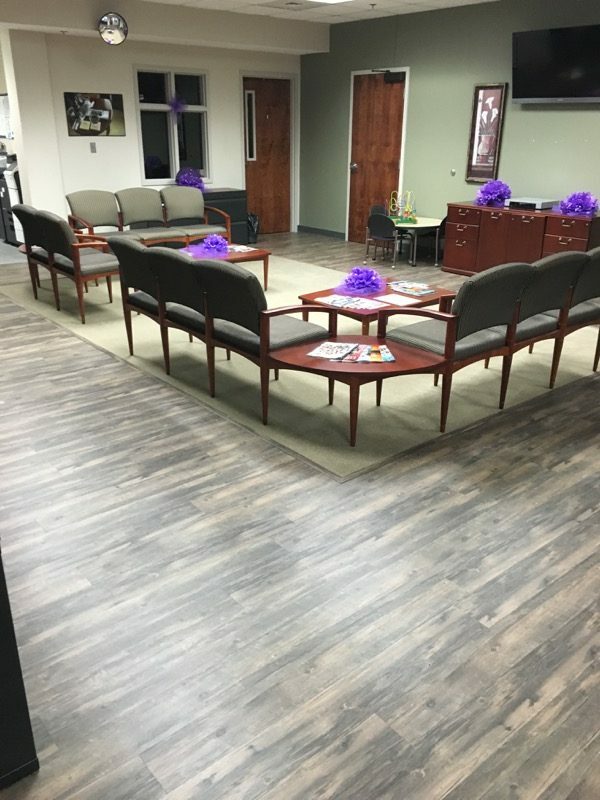 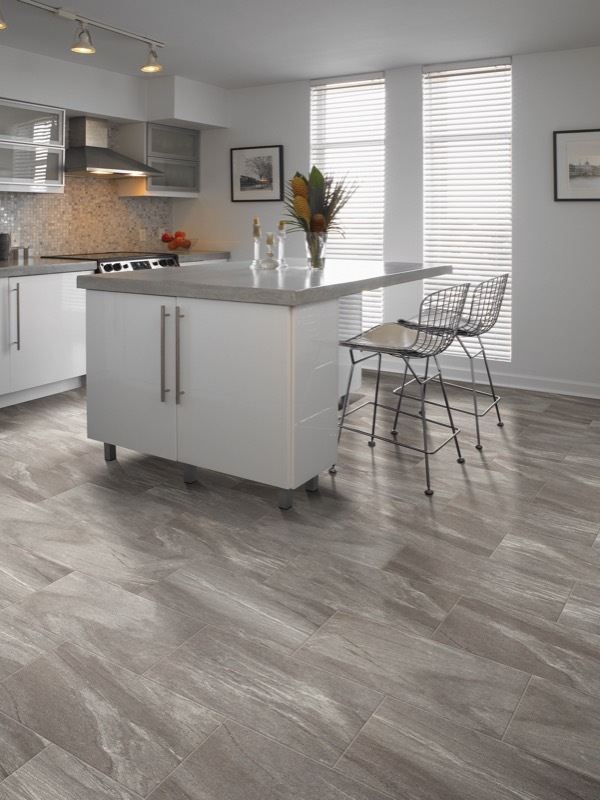 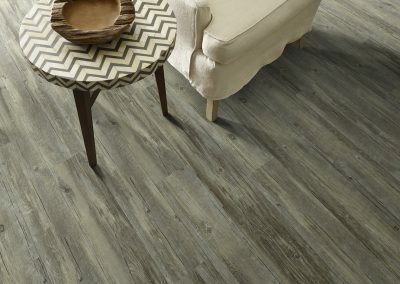 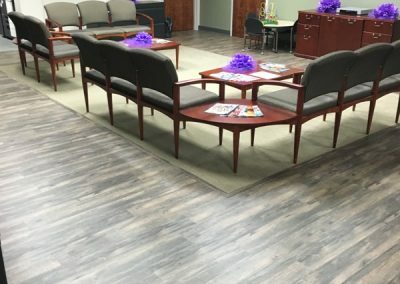 Whether you are looking for tile, hardwood, laminate, carpet, area rugs, or possibly some of the new and amazing worry-free LVT floors, you will always find professional service from selection to installation. 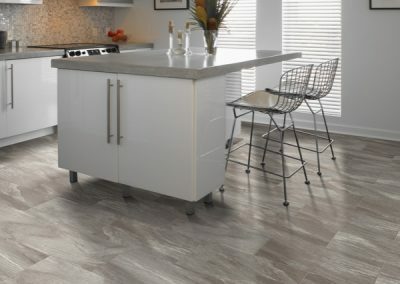 All of their work is done “in house, ” with installers who have been with them since they opened in 1989, so you can be sure of a job well done!